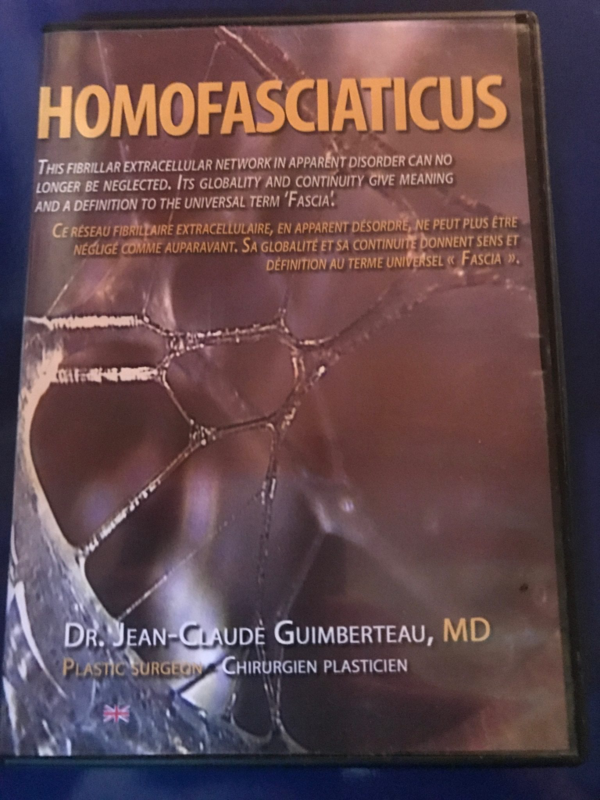 Directed by J. C. Guimberteau M.D. For over 20 years I have attempted to demonstrate the organisation and behaviour of the matter of which human beings are made. This new film introduces the physical factors and actors behind the scene in an attempt to look at things from a different perspective and offer new ground for thought. The anatomical model described by Vesalius and our elders must now be reconsidered in the light of current scientific thinking that integrates life sciences with modern physics and new mathematics. The classical linear model of Platonic harmony turns out to be inadequate, and it cannot help us to understand complexity because it favours order and stability. The study of our microanatomy and fibrillar architectural network through the observation of living matter by intratissular endoscopy has encouraged me to leave my traditional academic world to study the science of complexity and chaotic, non-linear systems. The study of complex non-linear systems such as ecosystems allow us to address complex natural phenomena that are unstable and cannot be accounted for by classical mathematics and physics. There is still much to discover about the human anatomy but new technological advances and theories in the fields of physics and mathematics have allowed us to lift a corner of Nature’s veil. The multifibrillar, microvacuolar network appears to be an ocean of apparent disorder that generates the order of life.